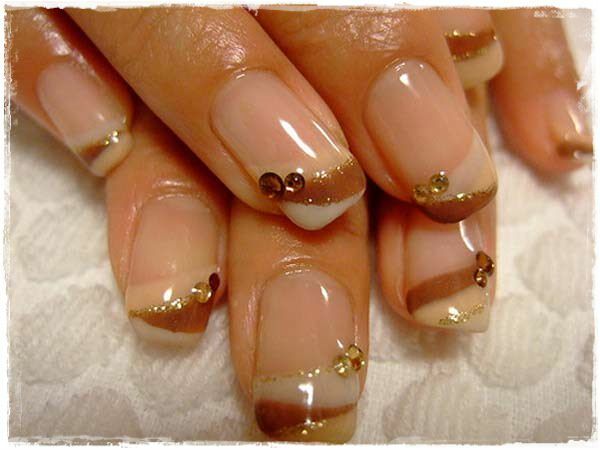 Nails play a vital part in achieving perfection and beauty routine. 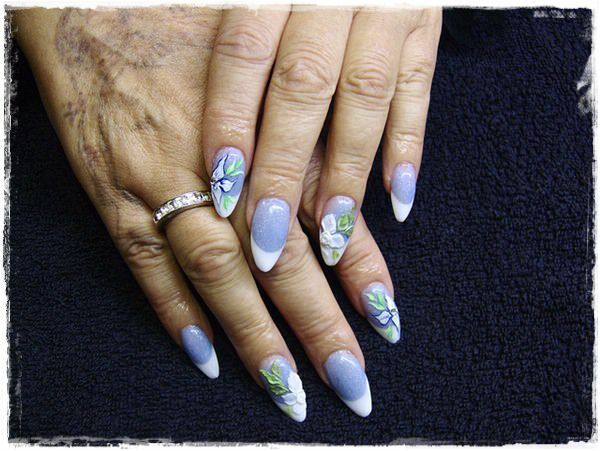 Artificial nails, also known as fake nails or faux nails, are potential lifesavers, no doubt. 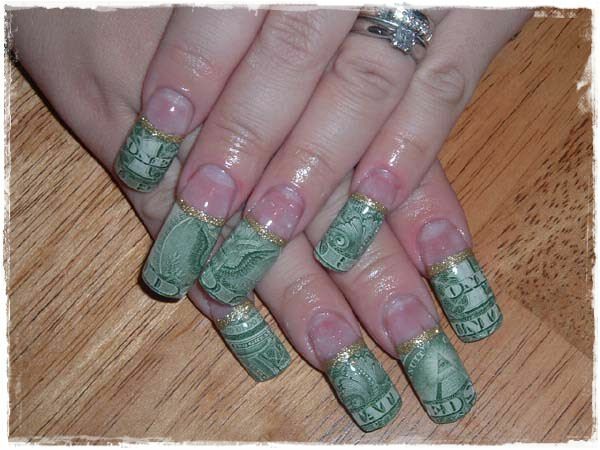 They cover bitten, broken and even torn nails. 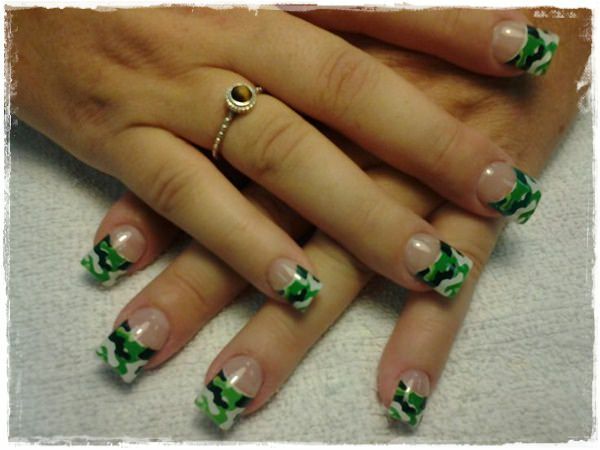 They can also be styled to accommodate any event and outfit. 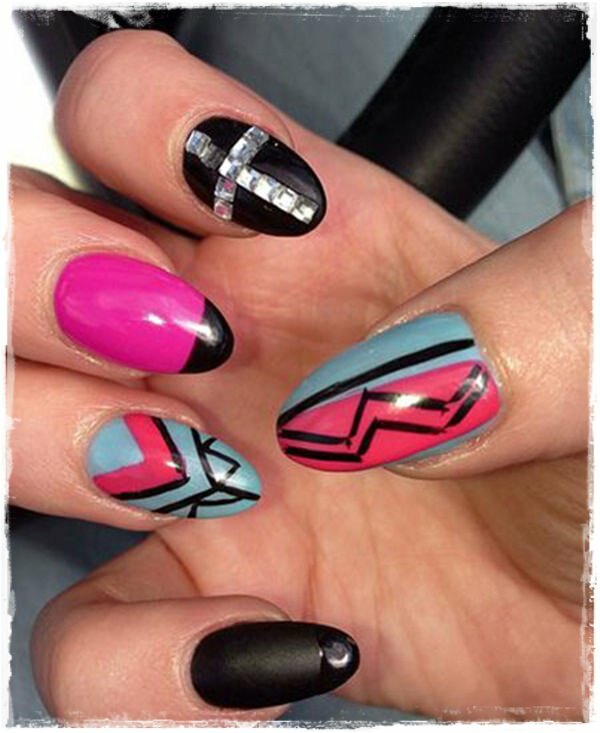 Even, some designs are only possible with artificial nails, for example edge shape. 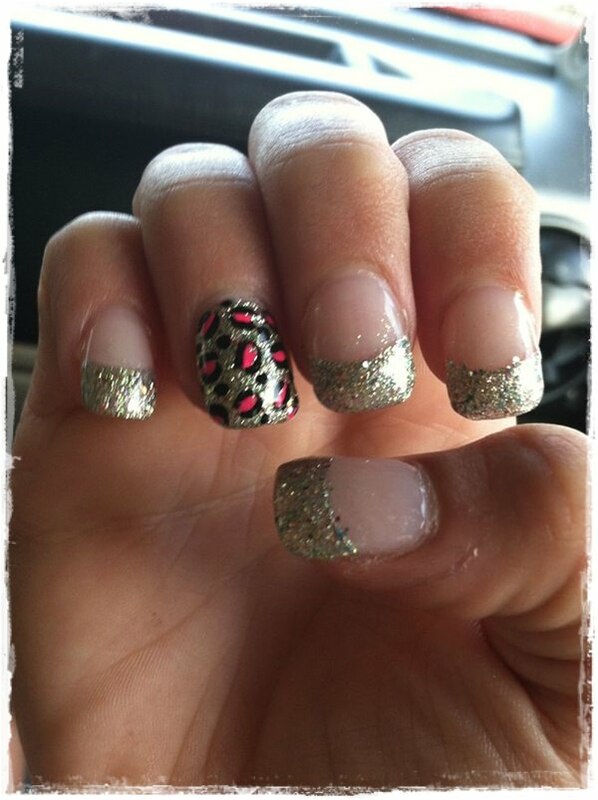 No one woulddream of a prom or an evening event with bad-looking nails or ripped off cuticles. When it comes to instant help, these angels are there for us. 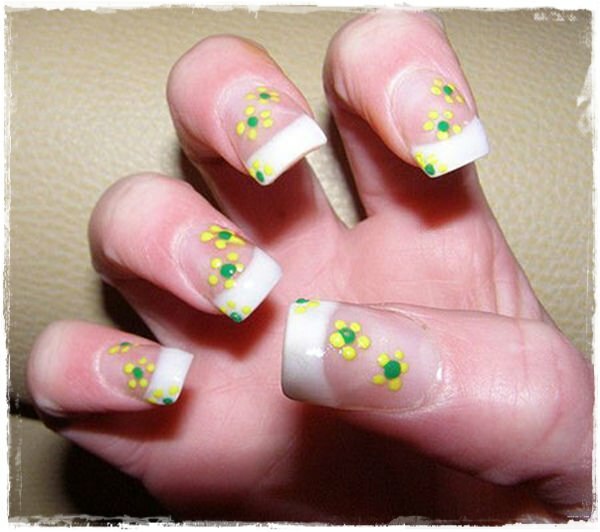 These lifesavers can be used for nail extensions, or for giving your nails some eccentric shapes, as well. You can also shape them yourself by trimming. 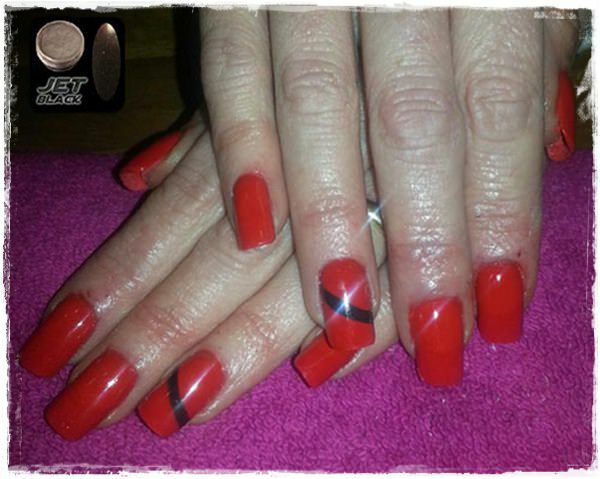 Acrylic or gel nails do the same duty, except they are not serving up temporary use like artificial nails. 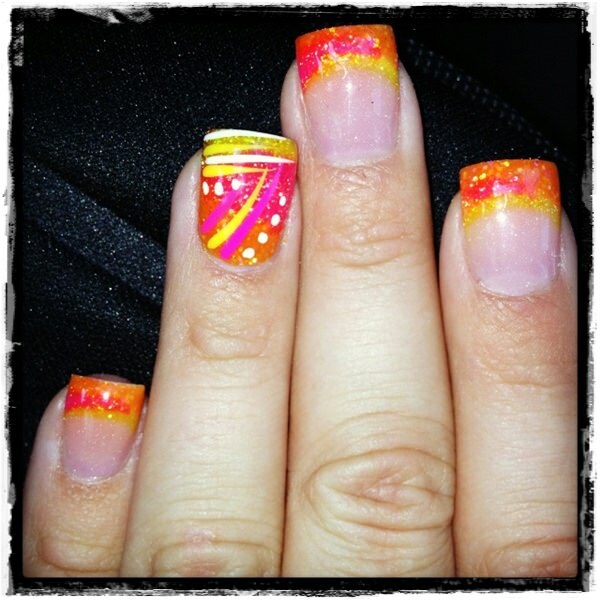 Fake ones are easily applied with their special nail glue, last roughly one week. As a piece of advice, carry a bottle of nail glue in your bag, in case of falling off.They require little effort to apply, so you can do even at home on your own, and of course a simple removal too, no worry. 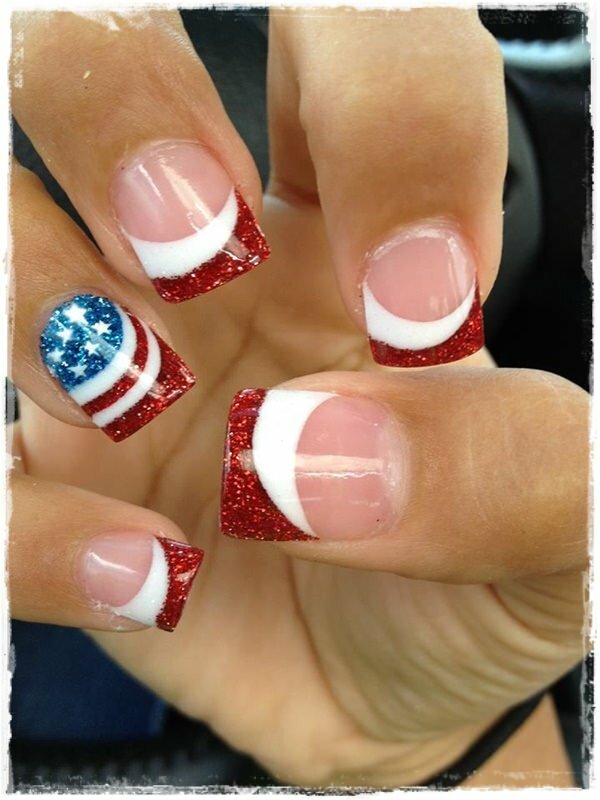 Their biggest con is that they can limit your hand movement, if you are not used to long nails. Before doing anything, it is pertinent to make sure you have access to the appropriate tools. 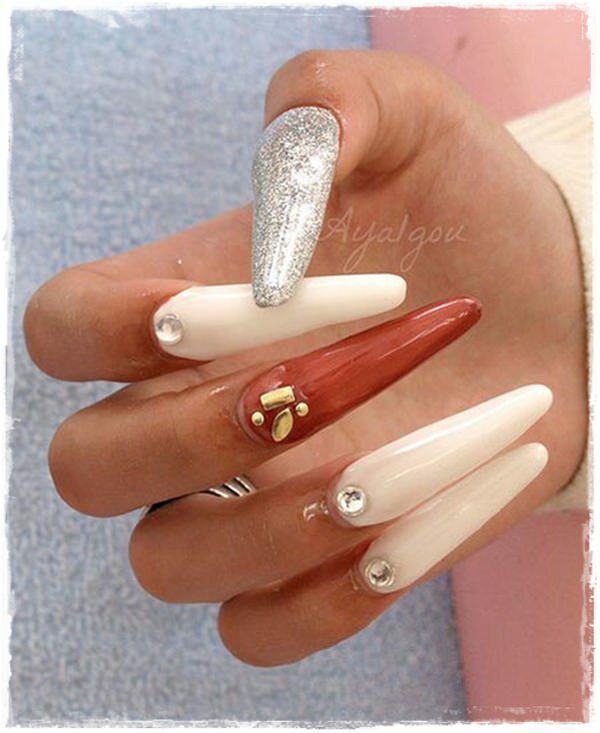 It is impossible to show off your gorgeous acrylic nails without the right equipment. For instance, you’re going to need to invest in a good nail drill. This device will give you the ability to perform a manicure in the comfort of your own home. 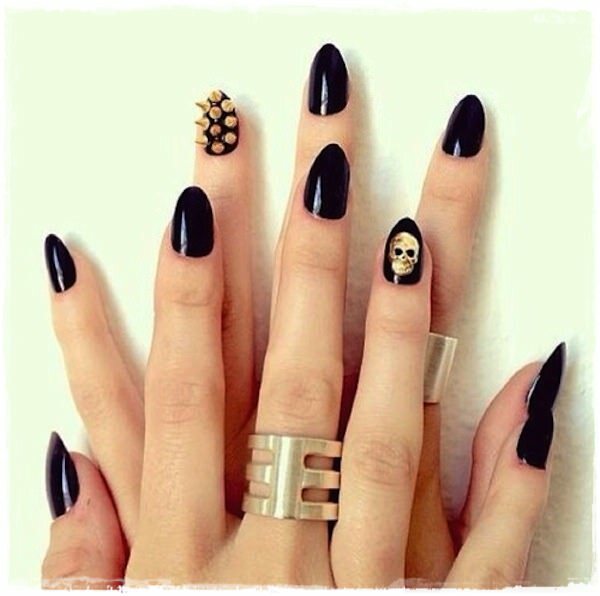 Once this is done, you’ll want to style your nails in the most unique and creative way. To make this possible, you’ll need access to the appropriate equipment. 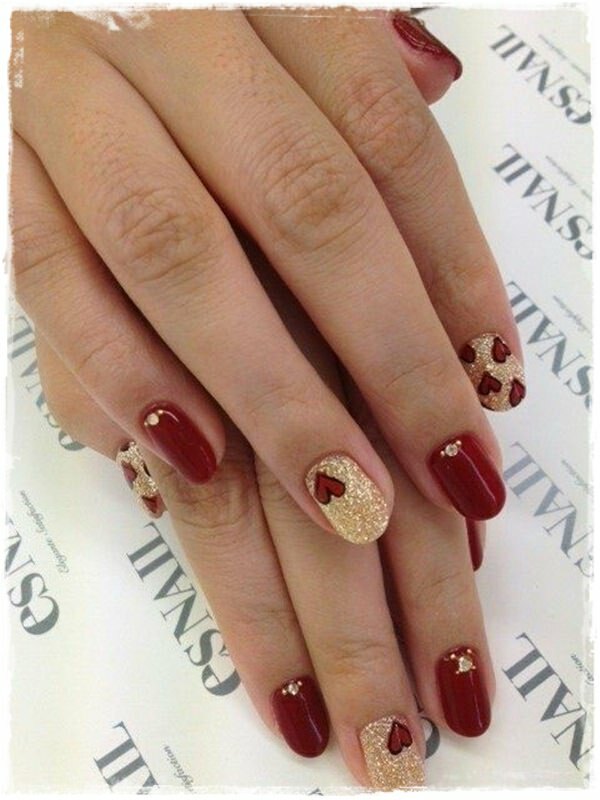 After applying those beautiful styles to your nails, you’ll be ready to show them off right away. Unfortunately, there is one minor problem. 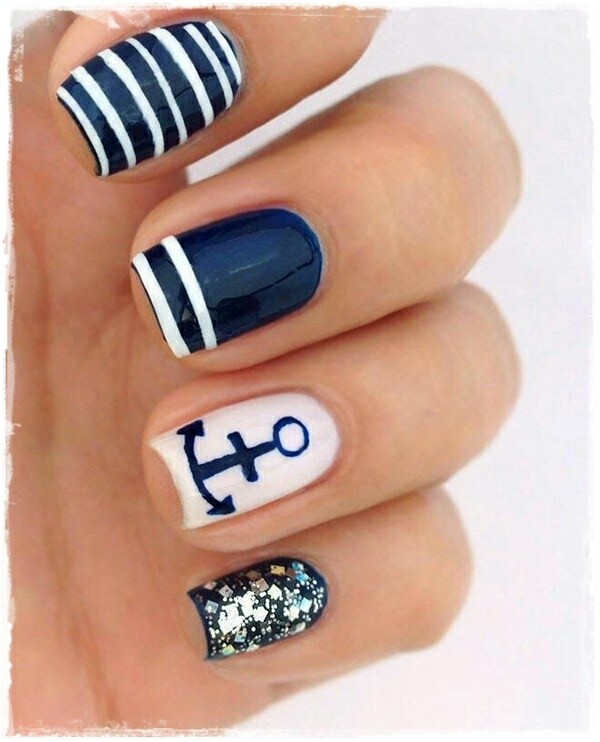 You’ll have to wait for your nails to dry. Who wants to sit around and wait for twenty or thirty minutes for this to happen? 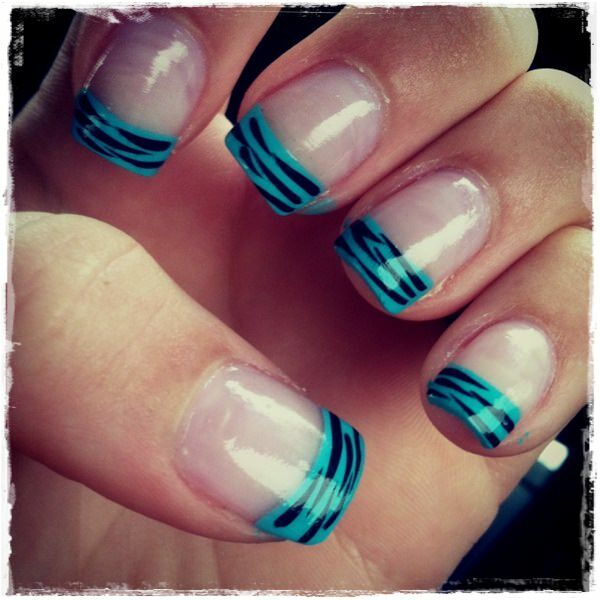 With the right nail polish dryer, you’ll be able to get your nails dried within a matter of seconds. This might seem like a lot of trouble. However, they are totally worth it. I betyou are gonna second to that after seeing these cuties below. Let’s get started! 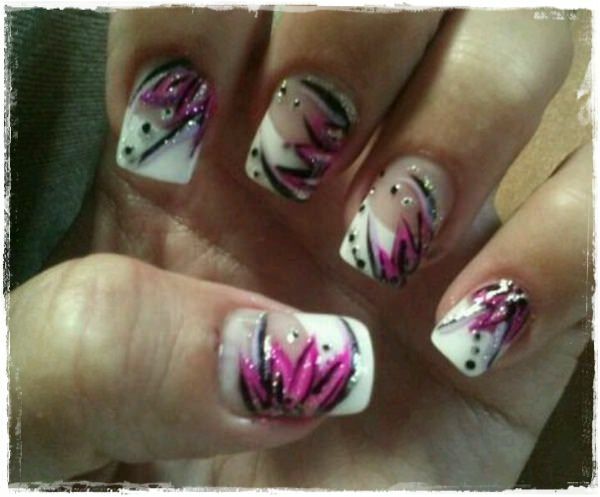 Allow the nails burst out into blossom. 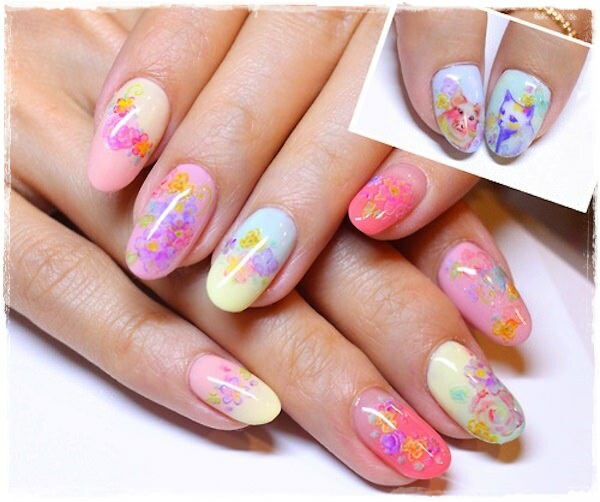 Floral patterns are highly recommendable for spring season to synch your nails with nature. 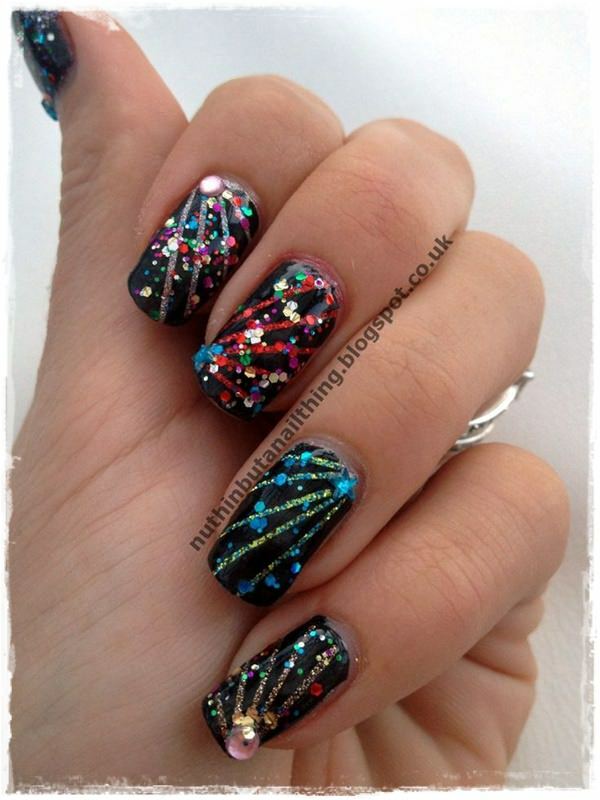 Although this design has different colors and shapes together, it ilooks absolutely not untidy. 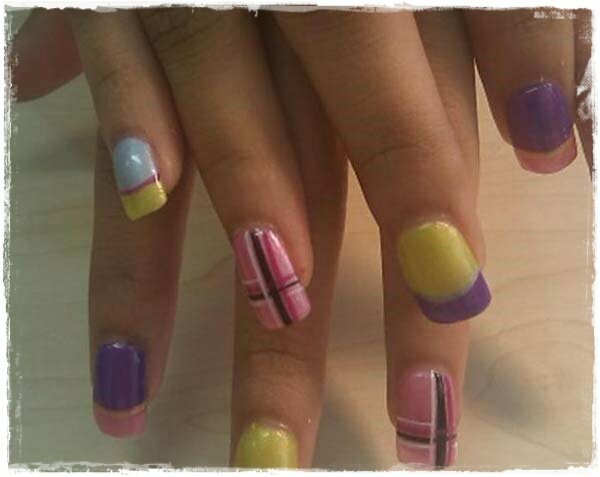 This is perfect for casual and daily use with the combination of light pink and yellowin the background. No, no, this is not for children. 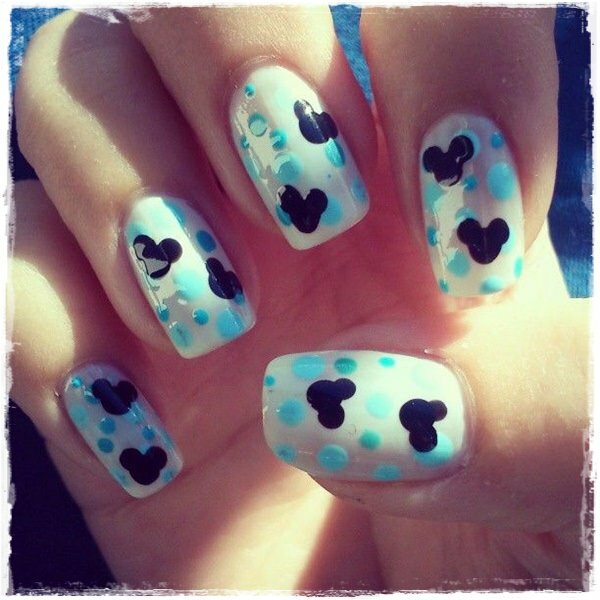 This design is solely for the ladies, whose inner children never grow up. Hi Applejack. Hi Rainbow Dash. The design is about lovely ponies, an obsession from our childhood, with the very simple, white background. 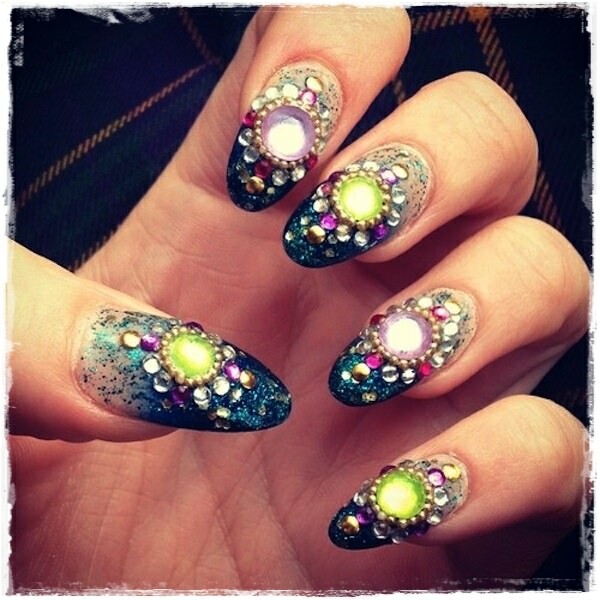 On the thumbs’ nails, colourful rhinestones are vertically lined up. 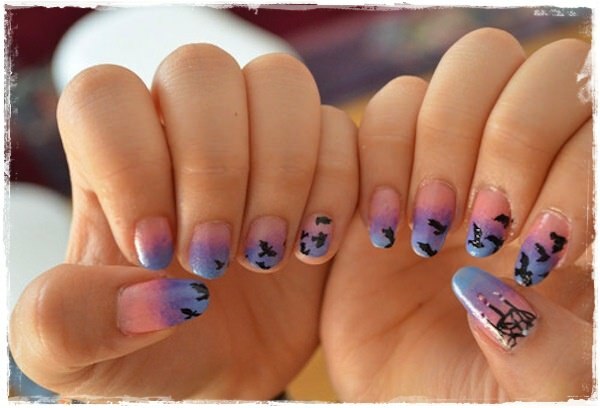 There is a cute pony for each nail. Truth be told, I don’t suggest these cuties for formal evenings. 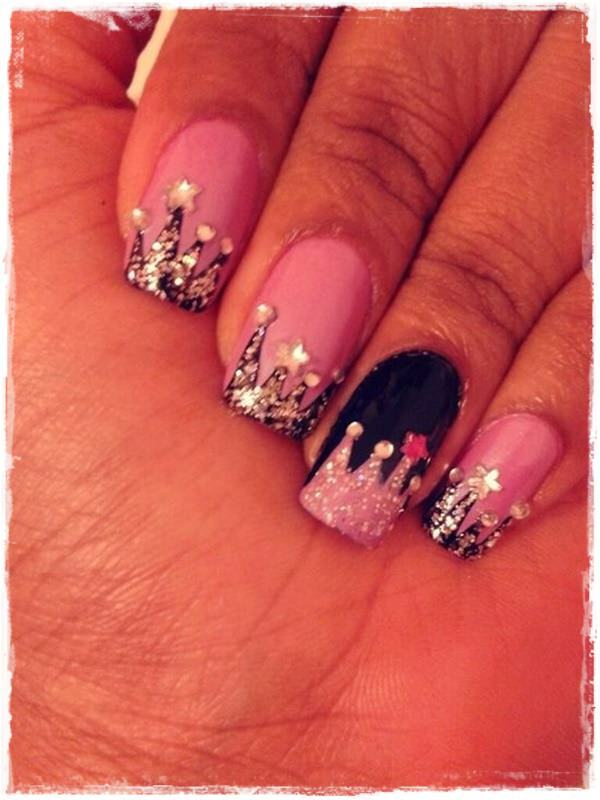 If baby blue and cotton candy pink are your favorite colors, this design is absolutely cut out for you. Some little 3D materials are used, white ribbon and a pale pink, pillow resembling heart, to get beyond the limits. Square with rounded corners look more natural than sole square. This stylish design is perfectly fine for proms, genuinely depending on the colors of the gown. Whether baby or sky, blue is always an elegant color which symbolises loyalty, confidence, intelligence, and heaven. The color black between two shiny stripes draws attention. Although this simple, wide striped design could be used anywhere, it especially offers you a perfect combination with formal wear. Tiny, matte black 3D roses, which are rounded with minuscule rhinestones, on the shiny black ground creates a stylish contrast, which could be combined with dark tones of any color in your suit. 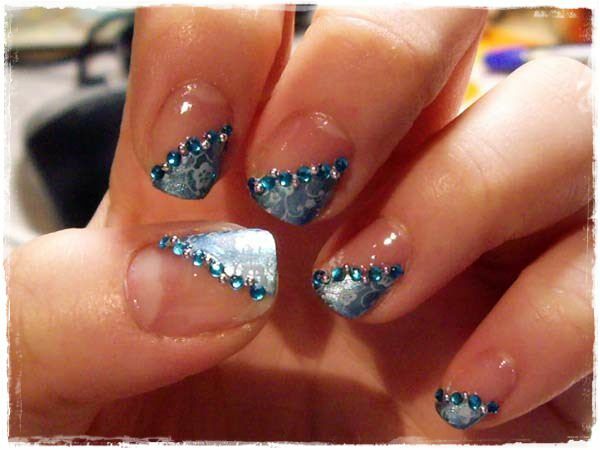 As a bonus, this design is edge trimmed, which is only possible with false nails. 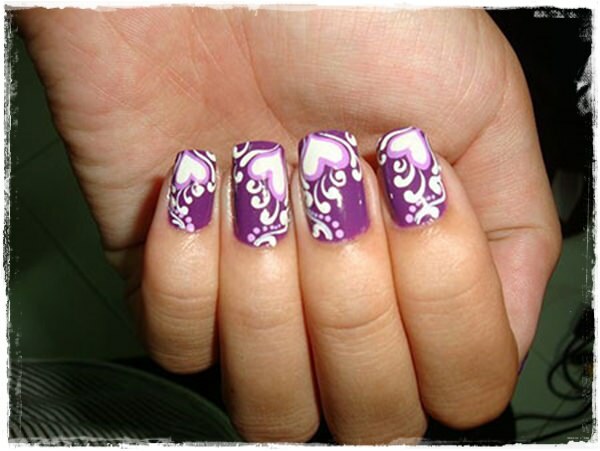 If you are into gothic patterns, or you would like to carry roses on your nails, this big and bold design is truly yours. A little reminder: It is always more challenging to cope with 3D artificial ones. 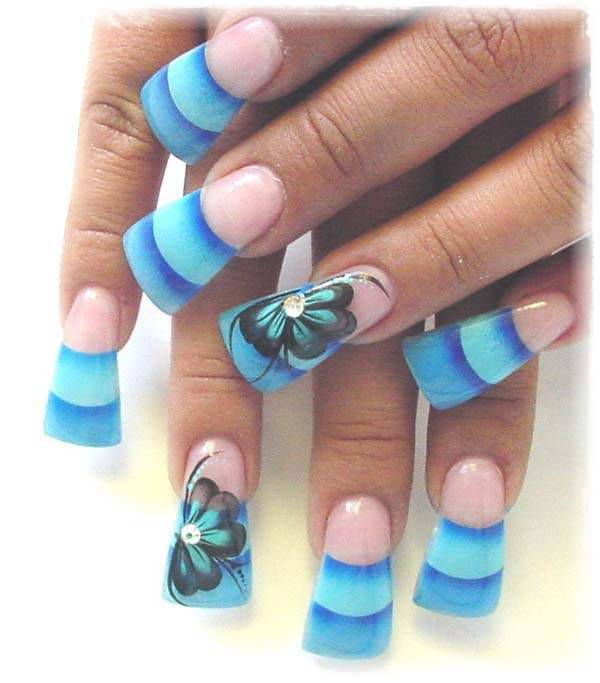 The figures on nails may hinder you from keeping the nails under control. Above all, daily use could be chiefly difficult. Aztec prints deal with intermeshing geometric shapes; stripes, triangles, polka dots, rarely squares and rectangles. Metallic and bronze tones are in vogue, nowadays. The top trends, shiny metallic colors and aztec patterns, teamed up for such a fashionable, blended design, which is here to spice up plain clothes. 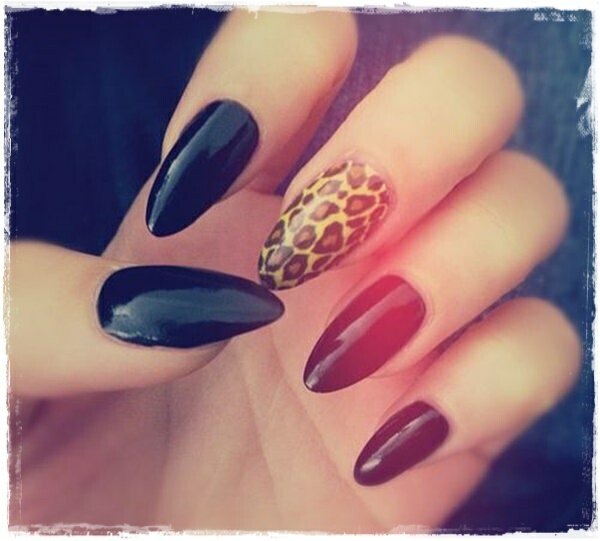 If you want some matte colors on your nails, but also want bronze tones and aztec prints, you can consider applying matte top coat. Hello Kitty addresses every woman just like the other childish trends, without ageism. lol. Turquoise, the color between green and blue, is on front burner. 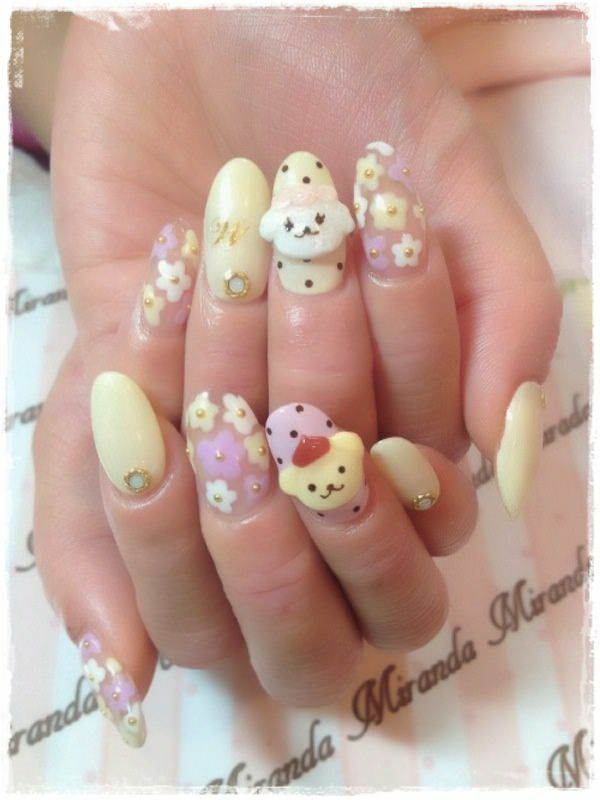 Each almond shaped nail has either Hello Kitty itself or cute symbols about Hello Kitty, such as the cute tiny ribbon on the middle finger and the yellow teddy bear on the pinky. 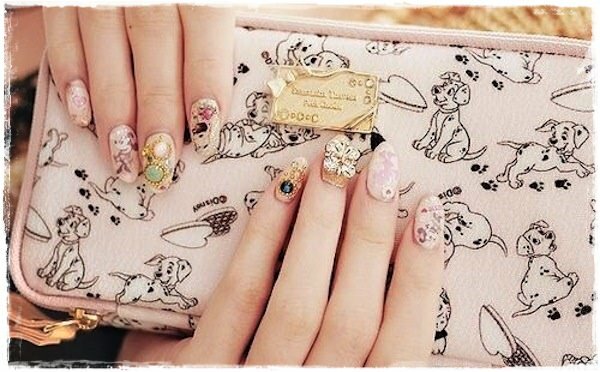 This design also offers you the possibility to change the complete color of nails just like the other 2D artificial nails, if you are okay with losing these cute kitties. It nearly gave me a heart attack for the first time I saw them. They are just flawless. Every girl wants to make the miraculous wedding in their dreamsreal. To be honest, wedding ceremonies are the weakness of ours. This design brings us a step closer to our dreamy weddings. 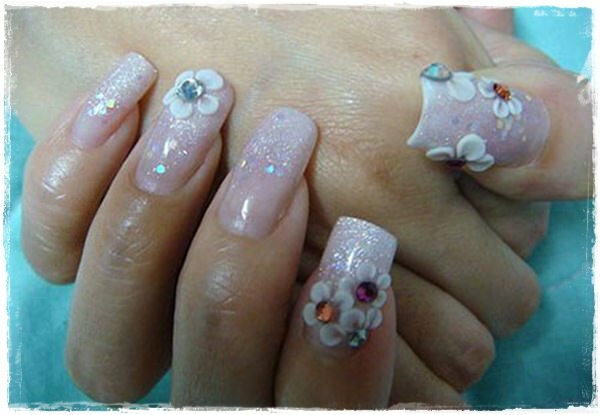 All nails are covered with a fancy white lace, which have tiny, pinky flowers and rhinestones on. They will create a perfect combination with all wedding gowns, beyond any doubt. They can even suit the white, formal dresses, despite the fact that this design fits the brides best. 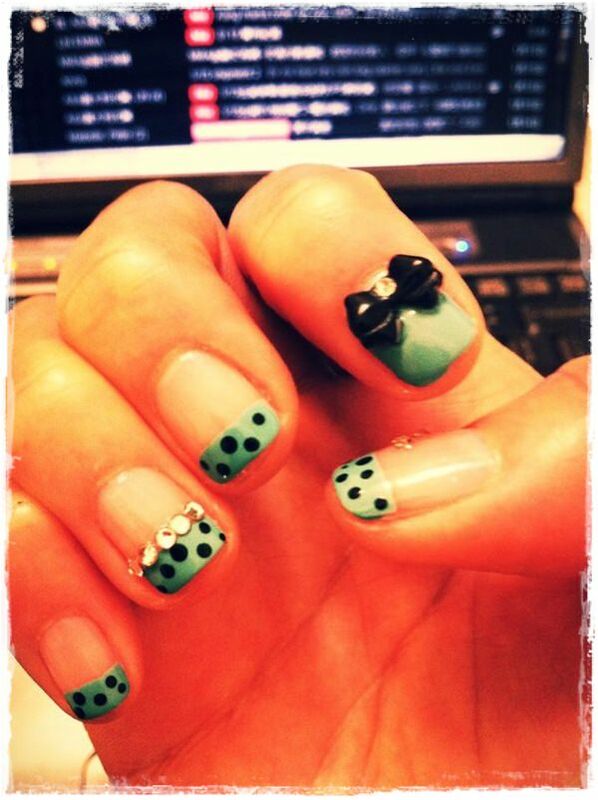 With these plastic additions, artificial manicures have been taken to the very next dimension. 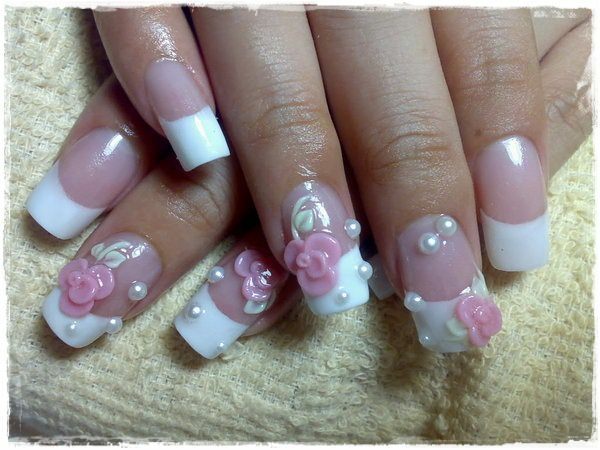 All these figures, such as ribbons, pearls, heart shaped beads and flowers, are more tremendous than the usual ones. 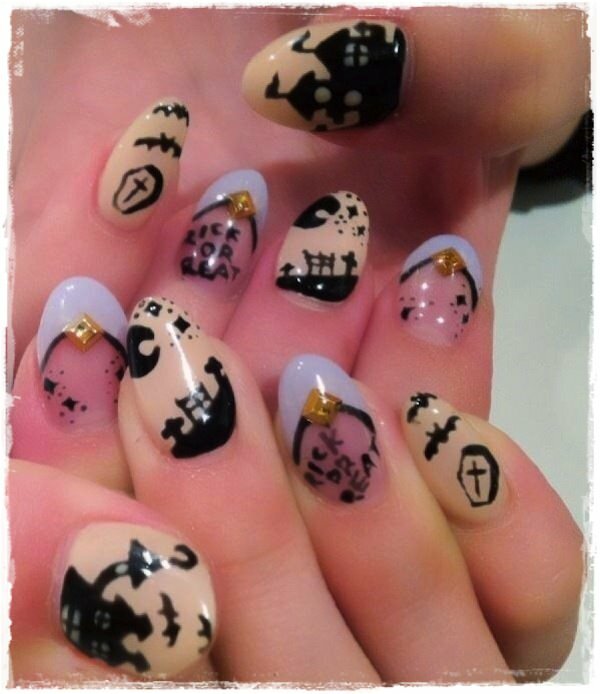 They are kinda, ehm… gross. The thumbs play a critical role in hand functions in grasping and other prehensile tasks. 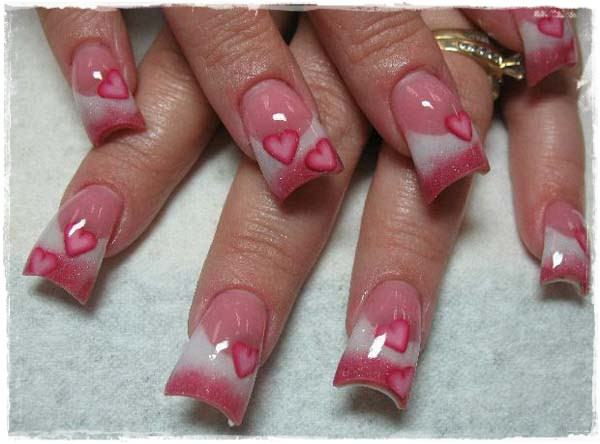 The daily tasks may be hampered by enormous figures on nails, particularly on thumbs. No phone, no gloves, no button, no zip, no blah blah. Think about what you stand to lose before having this design applied. For a fleeting use, they could be more suitable. 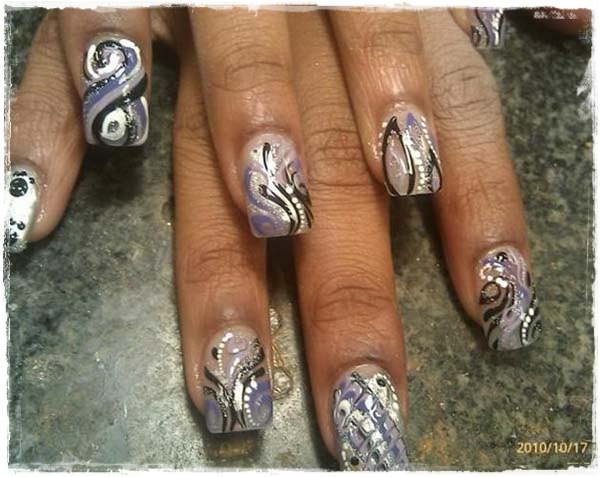 Shiny, reflective, offbeat, glamorous, colorless nails are waiting for you to break the monotony. Some may say this design is truly in style. Well, some others may say it is a complete fiasco. It’s make your mind up time! The images are from etsy.com and Pinterest.